Phone Ware® believes that improving and expanding the relationship between your business and your customers is our most important objective. As a full-service, state-of-the-art, integrated call center, we offer a blended suite of solutions for programs that involve outbound and inbound calling, email, sales and customer care interaction. Bill Nassir, President of Phone Ware® said, “For over 37 years, we have studied people’s interactions as they relate to sales and customer care over the telephone. Today, it is called Customer Relationship Management (CRM). How we communicate, what we say and why we say it makes all the difference for you. The first time your customer, or future customer, communicates with your organization is critical. Our people recognize the role we play in your growth. Communicating over the telephone is our expertise.”With corporate headquarters in San Diego , California , Phone Ware® has consistently shaped performance-enhancing programs for several of the world’s Fortune 500 organizations. 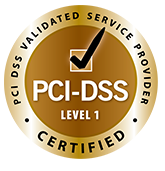 Over our extensive history, Phone Ware has earned several certifications from highly regarded insitutuions. Bilingual Rep Certification through Versant, Inc. 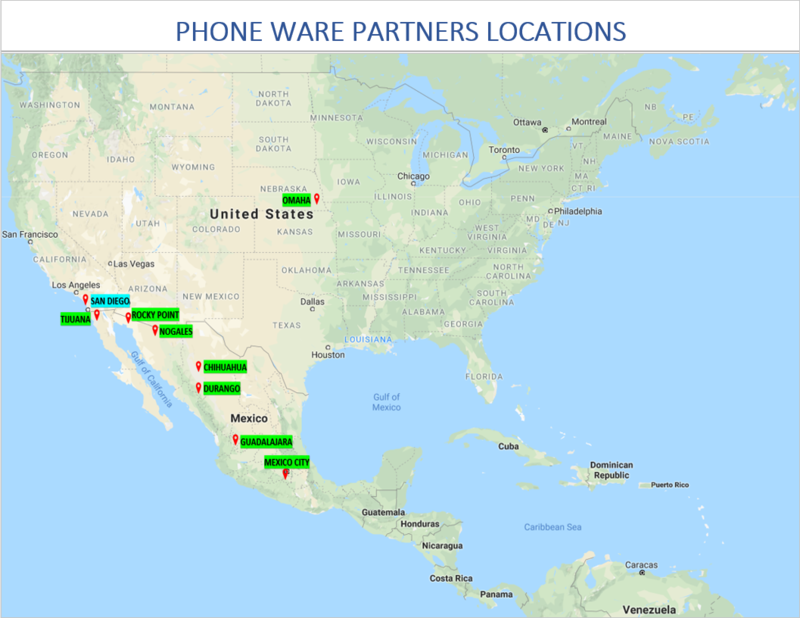 Located in Sunny San Diego, where people travel from around the globe to come work and play, Phone Ware is able to benefit from the vast population and diverse variety of launguages spoken. These include English, Spanish, French, German, Italian, Portuguese, Cantonese, Mandarin, and many others. Phone Ware takes pride in the diverse variety of languages spoken by our representatives as well as our ability to recruit employees who speak the specific language required for our clients. These employees can read, write, and speak in their specific language/s . 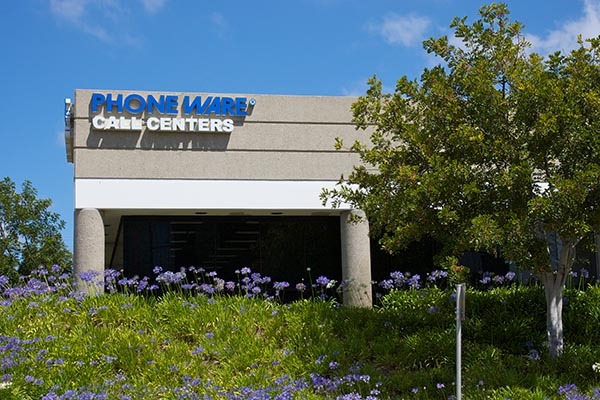 Phone Ware is located in an upscale business park, occupying 20,000 square feet of space. 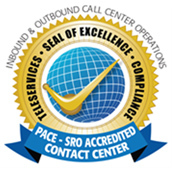 We have 300 seats of compliant calling solutions with over 400 TSRs and are able to serve our clients 24 hours a day 7 days a week. 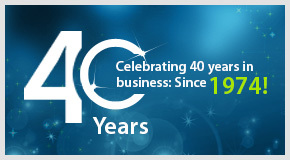 We also engage with US and near-shore partners to provide our customers with the best possible experience. For more information, call 1-800-243-8329 or email us today.